Riding on the waves of a very successful debut album, Burnaboy is one great act to watch every time he makes an appearance. 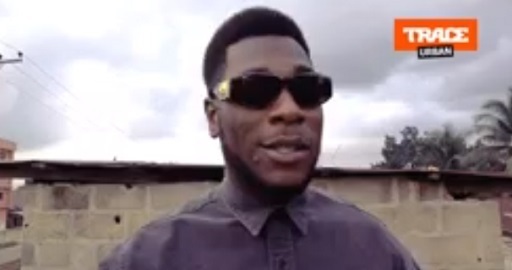 Before performing to an ecstatic crowd in Port Harcourt, the city where Burnaboy grew up, We took a quick trip with him to his family house and caught up with a couple of friends heknew before his fame. They had loads to say about him as we spoke to some of them. Burnaboy sure gets love from everyone. Watch and Enjoy.